I am a sucker for Halloween treats. And I’m an even bigger sucker for cute Halloween treats. I know it’s fall but that’s not stopping me from making a milkshake. 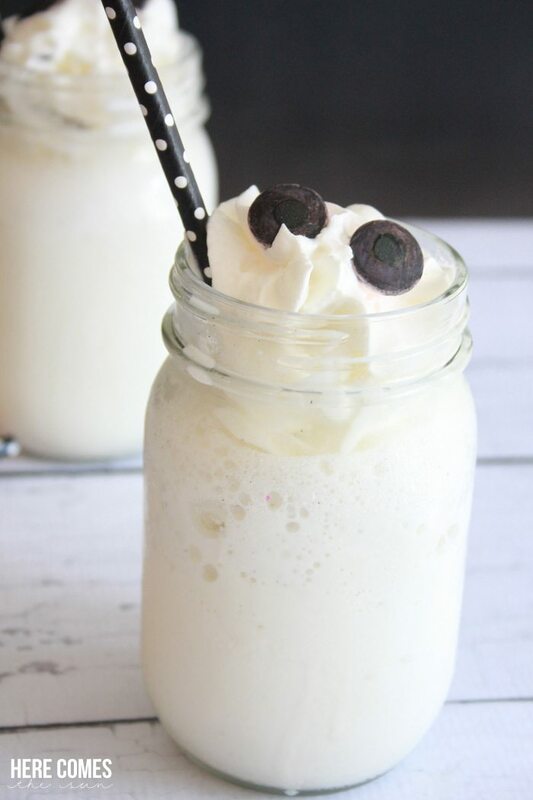 And not just any milkshake… a Ghost Milkshake. Because everyone needs one of these in their life. Holiday themed treats (or any treats) are a big hit in our house with the kids. When I make something special, I get treated like royalty… for a whole 5 minutes until they have gulped down whatever I have made. It’s nice to be mom-of-the-year, even if it is for just a minute or two. 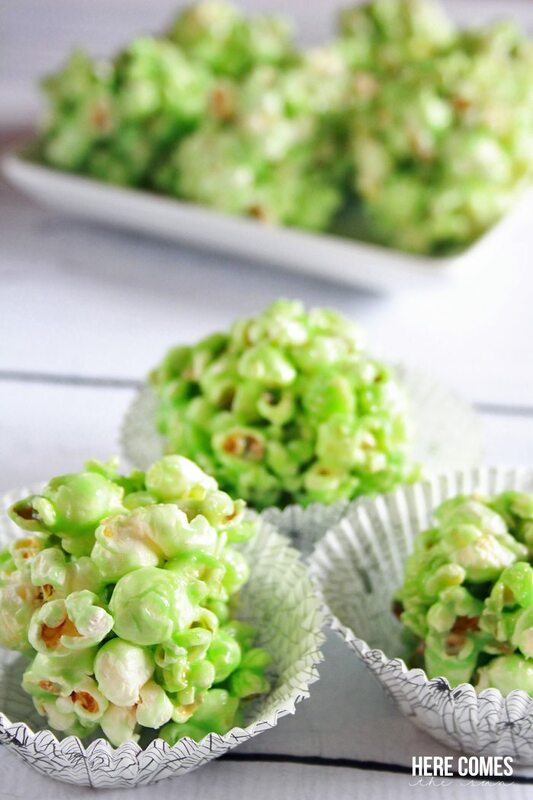 I love making treats but what I love even more is making quick and easy treats. Recipes that take less than 5 minutes are my jam. I haven’t found too many foods that you can make in 5 minutes or less but you can definitely pull together a drink in record time. 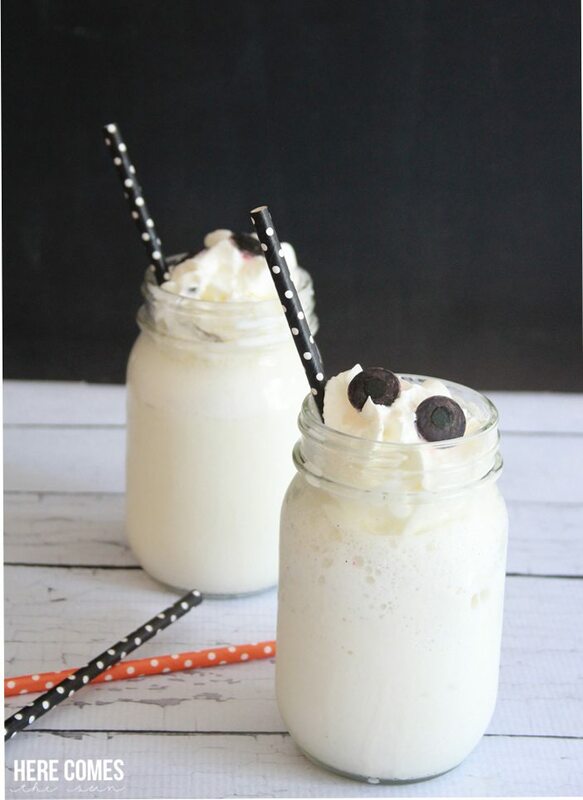 And can these ghost milkshakes get ANY cuter? The only way is if you add cute children to the mix. 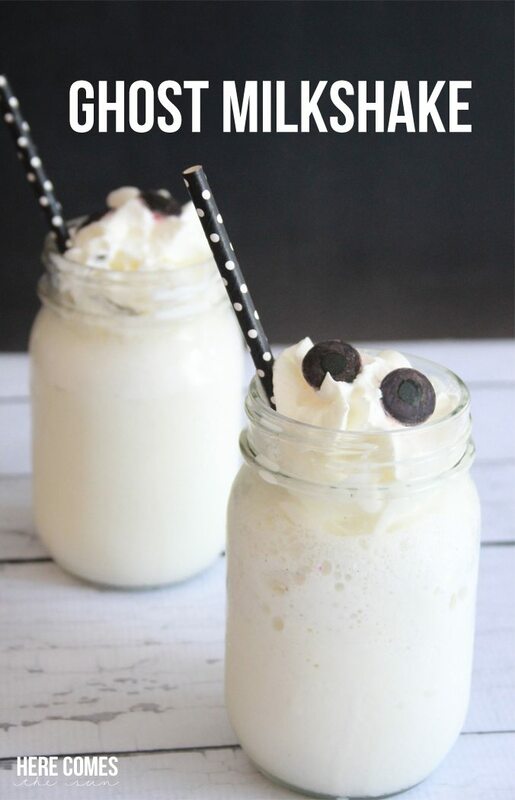 These milkshakes are super easy to make …they only take 3 ingredients and about 5 minutes. blend together to desired consistency. If it is too thin, add more ice cream and blend again. If it is too thick, add a bit more milk. 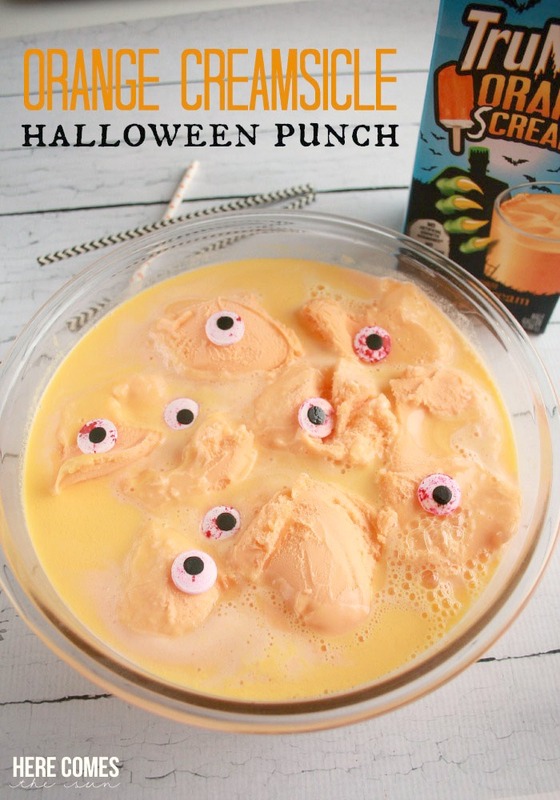 Your kids will love you if you serve this ghost milkshake for an after school snack. You won’t have to worry about the ice cream because they’ll be getting 8 grams of protein from the Horizon milk. Be sure to make one for yourself too! And be sure to enjoy it in a moment of peace and quiet. You deserve it! 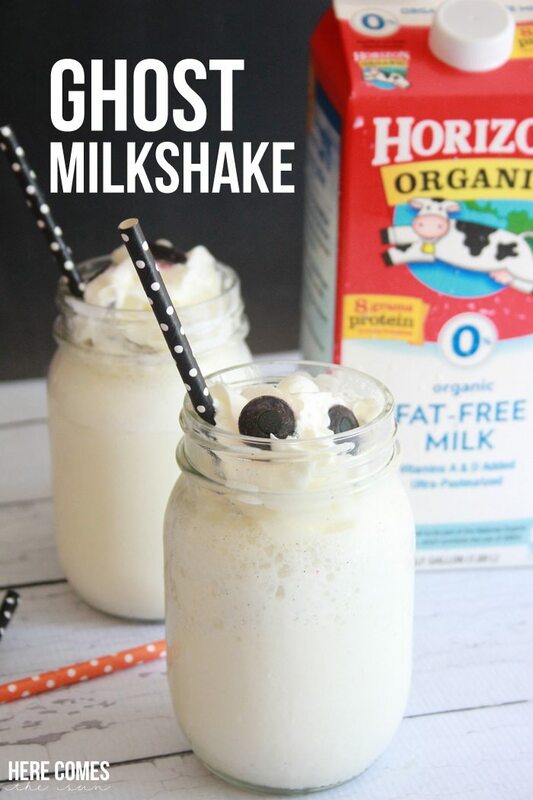 For more great recipes, be sure to follow Horizon on Pinterest.